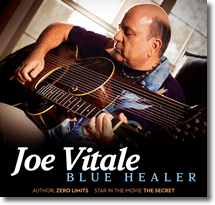 ​"The Miraculous Power of Positive Music to Uplift, Relax, Transform, Awaken, and Rejuvenate"
​If you’re like most human beings, you’re bombarded with daily stressors that take their toll on your mind and body’s natural ability to maintain health, wealth, and happiness. 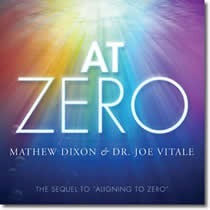 ​You would like to be free of the negativity causing you physical and emotional pain, but everything seems to be either too complicated, time consuming, or expensive? 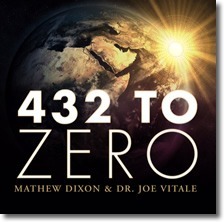 ​The truth is it’s easier (and faster) than you think…literally! 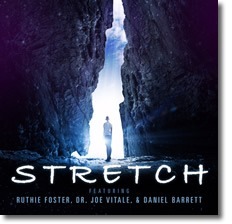 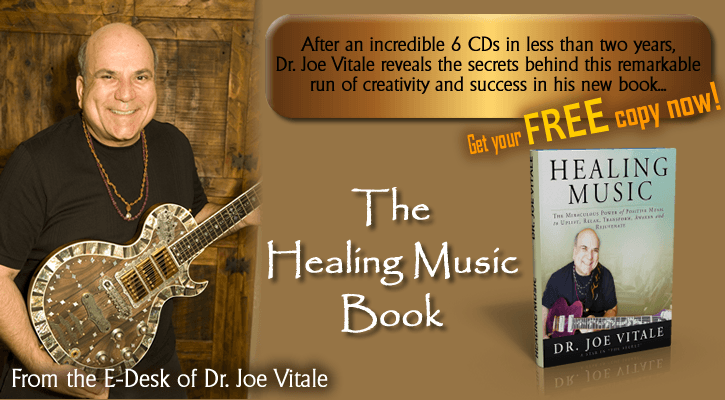 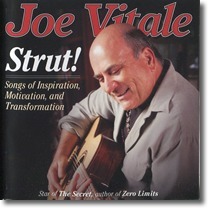 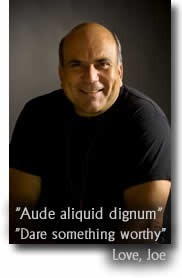 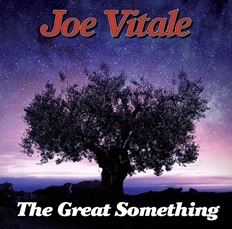 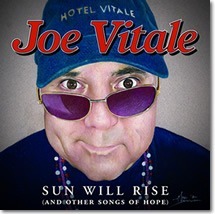 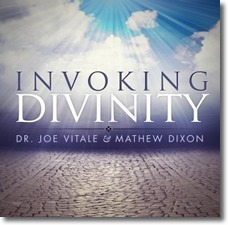 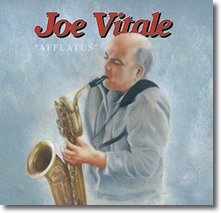 ​"The Healing Music book" by Dr. Joe Vitale! 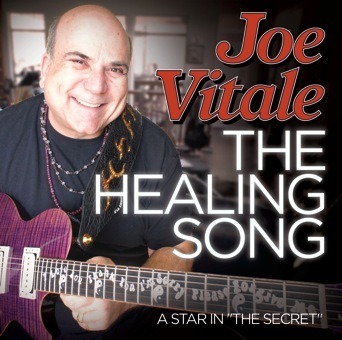 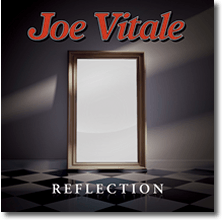 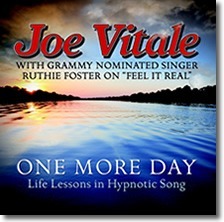 ​In this amazing book, Dr. Joe Vitale, the world’s first self-help singer-songwriter, explains how you can heal your life by simply listening to healing music – in as little as 20 minutes a day. 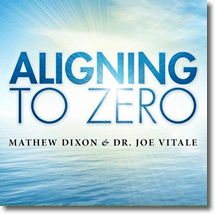 Rooted in both ancient wisdom and current medical research, you’ll learn how to put your mind into a positive state of flow and become receptive to health and well-being on every level.